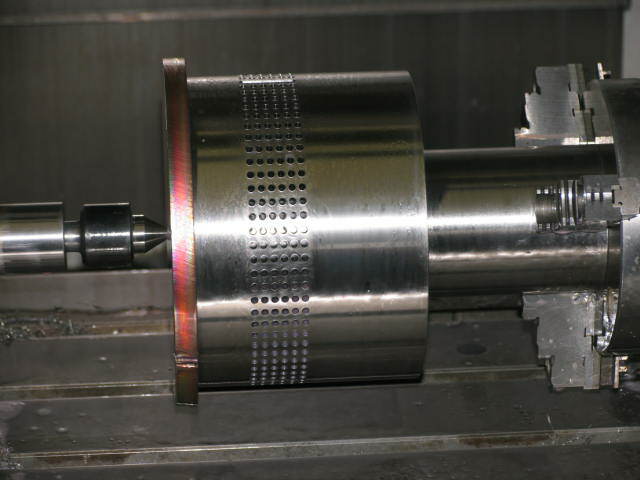 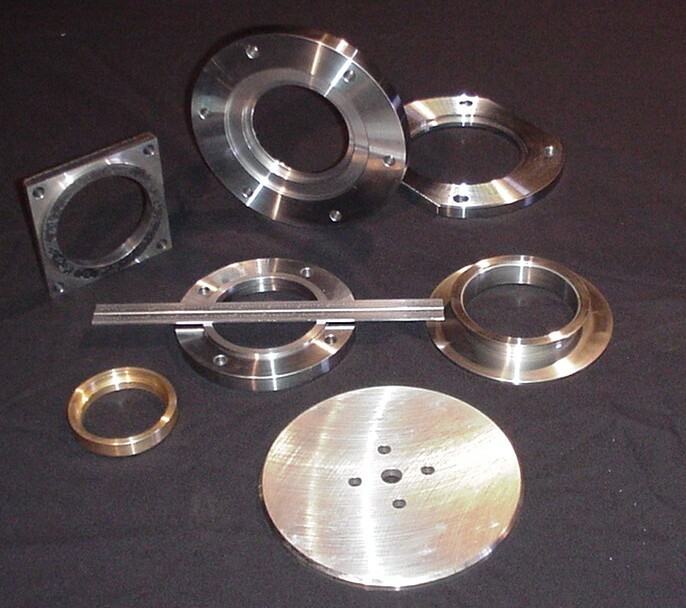 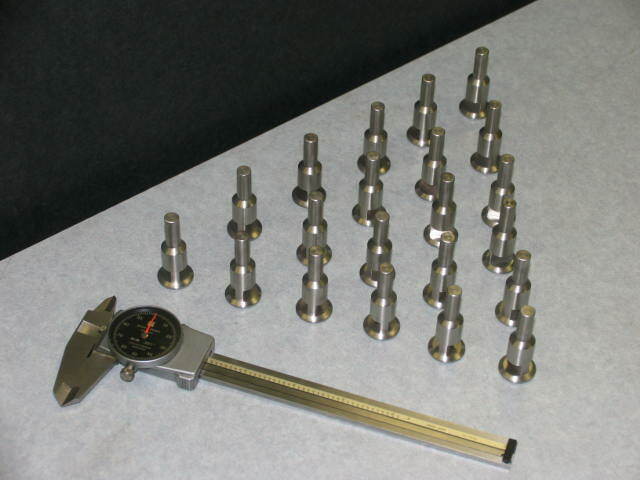 We provide stainless steel machining services to various companies throughout the area. 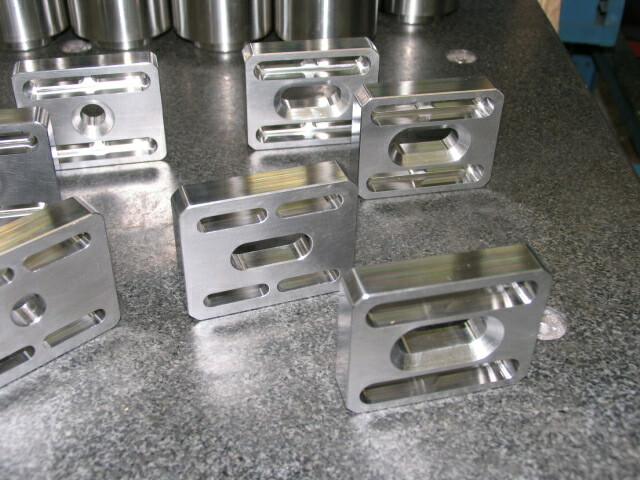 Our CNC mills and lathes are laid out on the shop floor for ease of use. 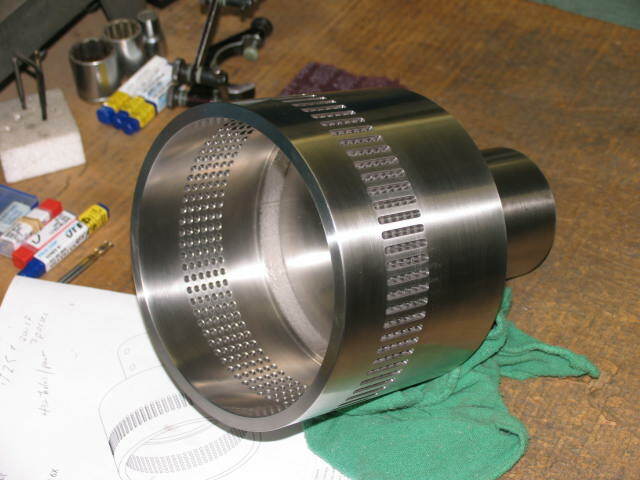 A typical work week includes small to large lot sizes in materials such as stainless steel, carbon steel, aluminium and plastics.